Following the SP2i SUV, Kia will launch the Carnival minivan in India, as per a report from Overdrive. The company will assemble it from imported knocked-down kits at the Anantapur plant, as seen in.. 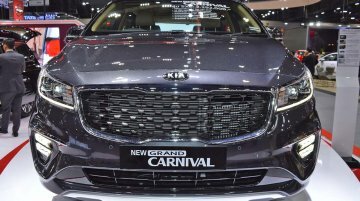 The Kia Grand Carnival was showcased at the recently held Thai Motor Expo 2018. 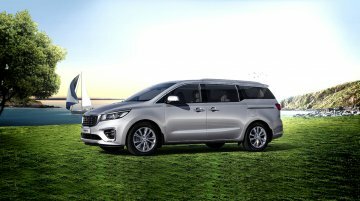 The mid-life facelift for the 11-seater MPV from Kia is on sale in Thailand in a price range of THB 1,622,000 -..
Kia Motors India has a very aggressive model rollout plan once it enters the market in mid-2019. According to a report from PTI, the company may launch 6 cars here by mid-2022. 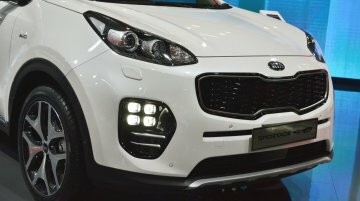 s.
The production version of the Kia SP Concept will be launched as the first Kia in the country in 2019. 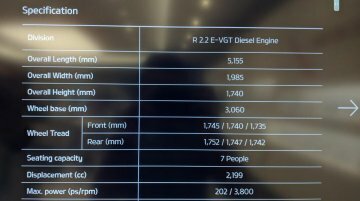 The second Kia model could follow in the first quarter of 2020, as per a report from Autocar..
Kia has imported a number of its global models to India and is using them without any camouflage on public roads. 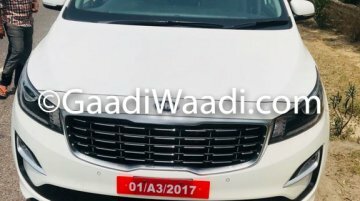 It seems to have added the Kia Carnival to its fleet recently, images published by..
Kia will enter the Indian market in 2019 with the Kia SP Concept-based premium B-SUV (Hyundai Creta rival). 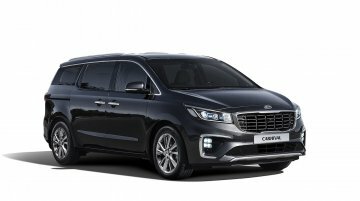 For the eventual expansion of its lineup, the company is considering the Kia Carnival MPV..